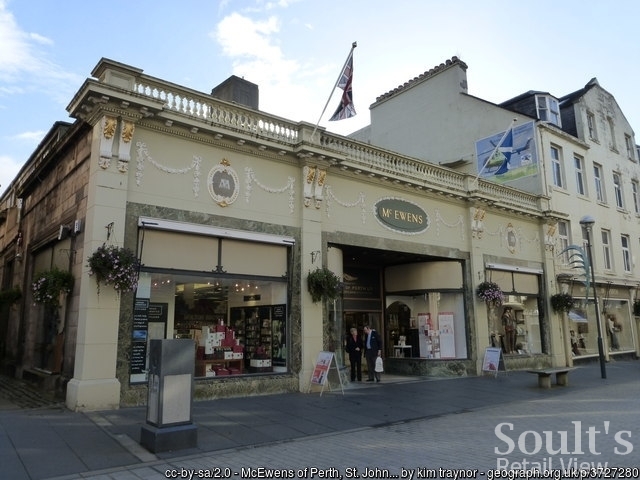 This week’s news that independent department store chain Beales is to take over the ex-McEwens department store site in Perth, with an expected opening in November, was a surprise on various levels. For one thing, few would have expected that the McEwens site, which closed as a department store in March 2016 after nearly 150 years, would ever be used as a department store again. The fate of such sites is typically for ground floors to be split up into smaller retail or leisure units, with upper levels turned over to alternative uses such as housing, hotels or gyms. Still, those of us with a passion for retail history can’t help but be pleased that such a beautiful property will once again be used for its intended purpose. Second, Beales’ own recent record has been one of store closures rather than growth. In 2011, a year after acquiring Robbs in Hexham, it did snap up 19 Westgate department stores from the Anglia Regional Co-operative Society (ARCS), in a “transformational” deal that was supposed to give Beales greater buying power than it could achieve with its then 13-store estate, and made ARCS a shareholder in the enlarged business. In reality, the task of bringing all ARCS’ stores back to profitability was just too ambitious, and in 2016 Beales successfully went through a CVA process in order to shed the most unprofitable stores and reduce the rent on others. 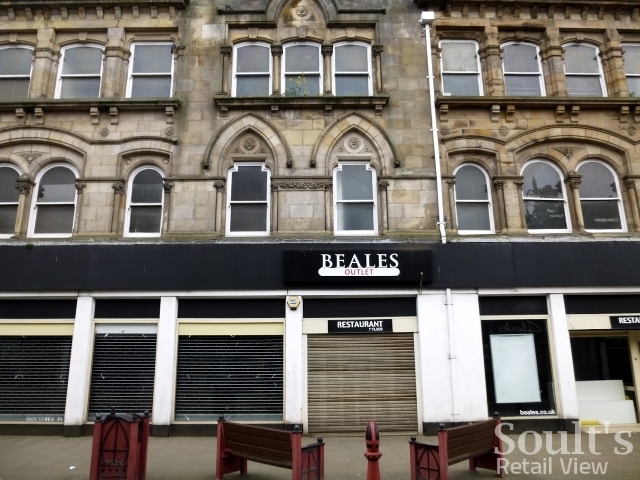 Having closed eight of the 19 Westgate sites (including North East stores in Redcar and Bishop Auckland), as well as four of the original 13, Beales’ estate has now settled at 20 shops, with former boss Tony Brown brought back earlier this year to reinvigorate the Beales offer and restore the business to profitability – moves that Beales says, happily, are now bearing fruit. So, after a good six years of turbulence, it’s got to be positive that Beales now sees itself in a position to grow once more. 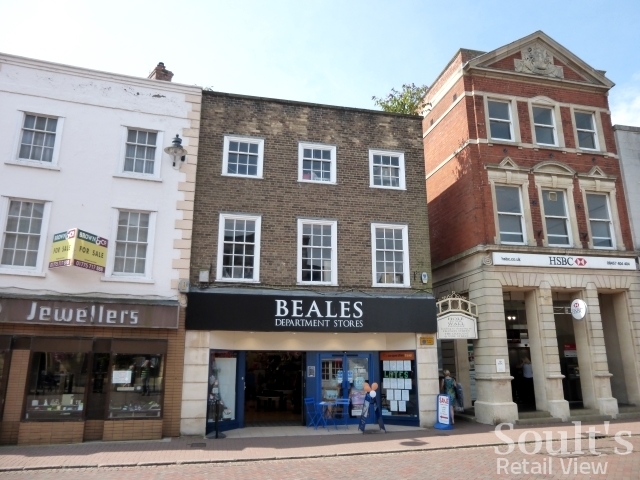 In fact, discounting the now-closed Beales Outlet in Maidstone (a short-term let of the ex-TJ Hughes from 2012 to 2013, which TJ’s then returned to last year) and an experimental Beales for Men in Fareham in 2010, you have to go back to 2006 to find the last occasion that Beales opened a full department from scratch. In that case, it took over the ex-Allders site in Horsham, though that store closed last year – and now houses Dunelm – after the landlord served notice. With the big department store names – John Lewis, House of Fraser and Debenhams – opening new shops at a more sedate pace than previously (or, in Debenhams’ case, even considering closures), and independents such as Ravens of Southend shutting down after many decades, there’s no doubt that the department store space is a challenging place to be. 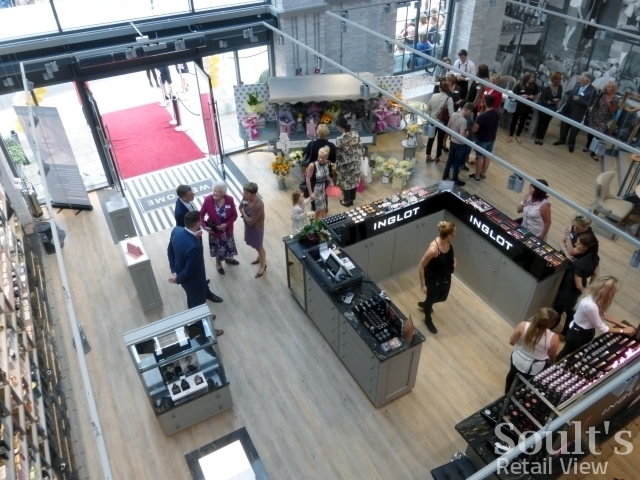 Nevertheless, recent openings such as Sandersons in Sheffield – which has just celebrated a successful first year – Morleys in Bexleyheath, Days in Carmarthen and now Beales in Perth show, as I argued last year, that there are still opportunities for independent department stores in the right locations, and with an offer that is distinctive, that delights, and is well promoted. 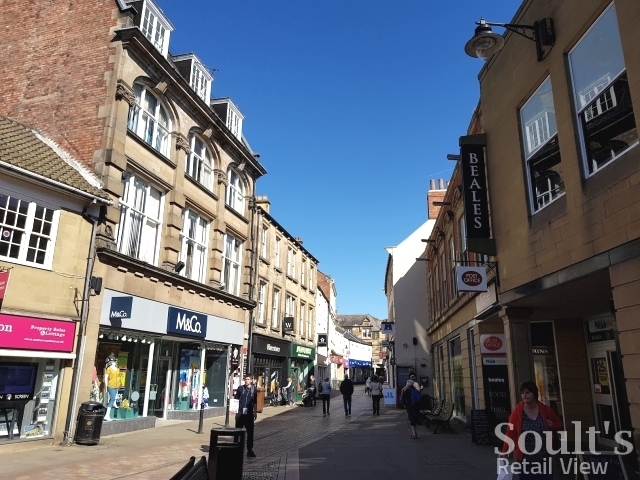 By supporting Soult’s Retail Report, you are also helping to sustain the informative (and free) blog updates – like this one – that so many in the retail industry find interesting, enjoyable and valuable.